Billy was born and raised in Calgary, Alberta. He began pursuing his love of dance at the age of seven at Dance Spectrum Inc. where he immersed himself in every style offered. In his final year of high school, Billy was working with well-known choreographer Sarah Dolan, creator of O2 Dance Company, as well as training with Universesoul Hip Hop Company. Billy performed for Calgary’s very own Michael Bernard Fitzgerald in his “I Wanna Make It With You” concert, as well as for The Kids Cancer Care Foundation in The Quest For The Cure Gala. In the same year, Billy was announced as Triple Threat’s Achievement Award Winner, granting him the opportunity to assist the convention tour. While traveling with Triple Threat Dance Convention, Billy worked closely with some of the industries top choreographers including Megan Lawson, Jillian Meyers, Tina Landon, Nick Lanzisera, Tyce Diorio, Luther Brown, and Kelly Konno. Immediately after graduating high school, Billy plunged into the dance scene by moving to Vancouver and completing The Intensive Training Program at Harbour Dance Centre under the direction of Moe Brody while also training with TwoFourSeven Hip Hop Company directed by Carlo Atienza. Shortly after his move to Vancouver, Paul Becker hired Billy as a dancer for ABC’s “Once Upon A Time”. Billy has also performed at “WE Day” presented by Free The Children as well as various charity events for the BC Cancer Foundation. 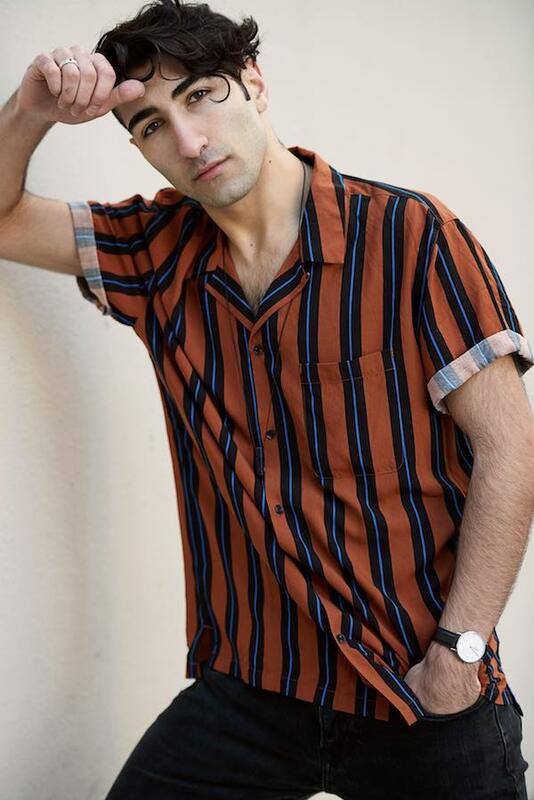 Billy was recently booked as a dancer on Disney’s “Descendants 3” working with Kenny Ortega and Jamal Sims, as well as Disney’s “Freaky Friday” working with John Carrafa and Louise Hradsky.